This website constitutes Attorney Advertising. Prior results obtained by the firm do not guarantee a similar outcome in future cases. If you decide to communicate with us through the Contact Form on our website, or by email or text message, Singer Deutsch LLP will not share your information with, or sell it to, any third party. However, we expressly disclaim any liability or responsibility for the security of communications sent to Singer Deutsch LLP via the Internet or telecommunications providers. If you are concerned about the confidentiality or security of your information, you may prefer to communicate with us by other means. Your communications to us do not create an attorney-client relationship with Singer Deutsch LLP. 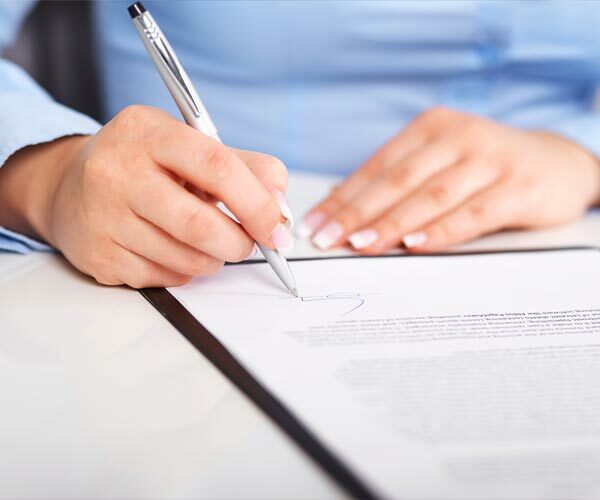 An attorney-client relationship with our firm can only be established by a signed, written agreement between you and us. We also use "cookie" technology. A cookie is a small amount of data sent by our website and stored on your computer, so that we can tell if you are a return visitor and how you use our site. If you do not want to accept cookies, you can set your computer to refuse them.